The Tata 45X premium hatchback concept, in its production-ready avatar, will compete against the Maruti Suzuki Baleno and Hyundai I20. More details of this vehicle were recently revealed, giving us an insight into what this hatchback has to offer. The Tata 45X premium hatchback concept was the centre of attraction at the 2018 Auto Expo. Its radical design has many going for it. 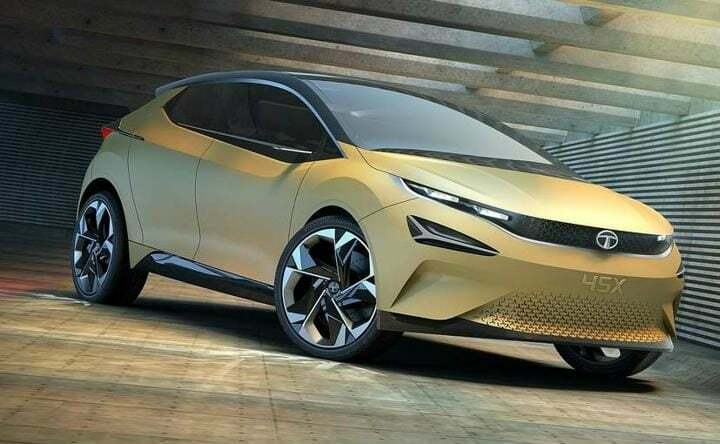 Tata Motors confirmed that the production-ready version will resemble 80-85% to this handsome-looking concept model. Tata Motors is also planning to launch a premium sedan based on the 45X concept, adding more to the delight. The latter will make its debut at the upcoming 2018 Geneva Motor Show. 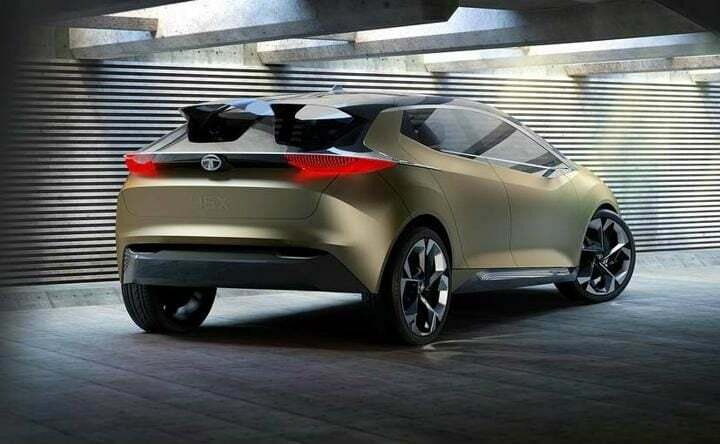 Recently, Tata Motors revealed few more images of the 45X concept. These give us an insight into the details regarding the production ready model of this vehicle. Read along to find out more. As we are all well aware, the design of the Tata 45X is quite sharp and sporty. The hatchback concept flaunts bold character lines in addition to smartly curved elements. From the front, the hatchback looks very smart, thanks to sleek headlamps and grille. Other highlights include pronounced wheel arches, strong wheel arches, blacked out A and B pillars along with a sloping roof-line. The rear profile of the 45X is very radical and futuristic. It is clean and simple yet striking to look at. The interiors of the 45X concept are neat. It portrays a clutter-free design as the use of buttons is kept to the minimum. The steering wheel design embodies the controls of an aircraft. The dashboard gets a large display which acts both as the instrument cluster and the infotainment display. A thin sheet of glass accommodates the air-con controls which hangs from the dashboard. The floor used wood panels, giving the cabin a premium feel. The 45X concept will feature Tata’s Advanced Modular Platform (AMP). This is the same platform which was also under consideration by Volkswagen. However, the deal was called off prematurely. This platform scores high in terms of safety. Since Tata is planning to make the 45X a global product, this platform will allow both left-hand and right-hand drive layouts. Interestingly, the 45X is the first vehicle to use this platform. Dimensionally, the 45X stands at 4253 mm in length, 1850 mm in width and 1451 mm height. The Tata 45X concept’s production ready avatar is likely to launch next year. The premium hatchback will rival against the likes of Maruti Suzuki Baleno and the Hyundai Elite i20. The Pune based automaker will place this vehicle above the existing Tiago compact hatchback. The homegrown automaker is yet to confirm the engine specifications of the 45X concept. However, going by speculations, the petrol derivative of this hatchback could get the turbocharged 1.2-litre Revotron engine. The diesel derivative is likely to get the 1.05-litre Revotorq oil-burner. A 5-speed manual gearbox is an ideal choice for both the engines. Tata can also introduce an automatic version at a later stage. The production version of the 45X is likely to fall in the price range of INR 5.5 Lakh to INR 8.5 Lakh. This will put this hatchback right at the centre of the competition with the likes of Maruti Baleno and Hyundai i20.